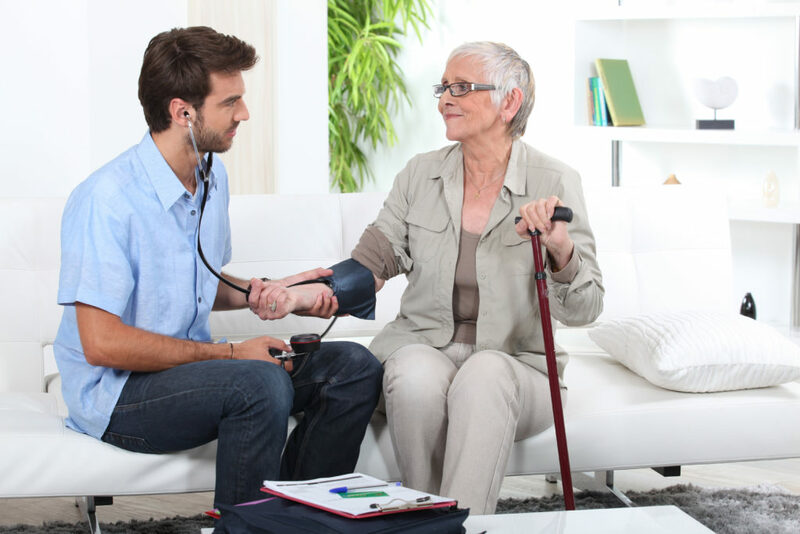 Domiciliary care is one of the most flexible home care services available. For those not in need of a full time care home, or if the council won’t fund a care home, domiciliary care may be the best choice. The positive, therapeutic values of a personal home shouldn’t be overlooked – it’s comfortable, convenient and full of memories. As we age, being able to live at home is better for one’s sense of well-being, especially during illness. What Does Domiciliary Care Provide? Who Is Best Qualified to Receive Domiciliary Home Care? The Accommodating Care Group offers a variety of care services to accommodate all needs. We pride ourselves on our homes being so well run that you can come for a free tour at any time. No appointment needed. Similarly, when you have relatives at one of our homes, there’s no visiting hours and you won’t be turned away. Use our online contact form to submit questions or to request more information about our services.